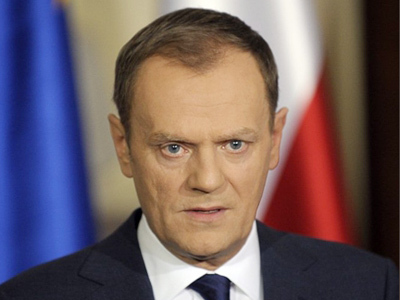 Premier Donald Tusk has said that some Polish politicians believed that the Smolensk air crash would lead to a Cold War with Russia, but the government did not allow such a scenario. 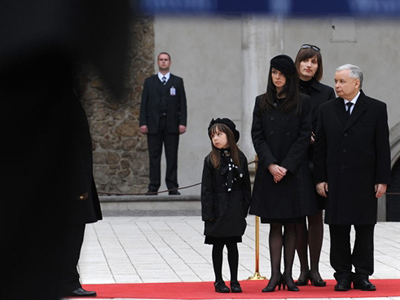 The statement was made at a special session of the Sejm, Polish Parliament, held on Tuesday to discuss Polish and Russian investigations into the April 10 plane crash near Smolensk, which killed the late President Lech Kaczynski and 95 officials onboard. Premier Tusk underlined that learning the truth about the tragedy as well as maintaining “political peace” both in and outside Poland remain key priorities for the government, reports Itar-Tass. “We had to immediately make decisions which would give us an opportunity to win the truth about the catastrophe and secure such procedures and ways of acting which would allow us to get maximum information about the crash,” Tusk said. He also said that Russia was not an easy partner, though stressing that he meant it in a “neutral sense”.While the investigation into the causes of the deadly accident was underway, getting as many documents as possible was most important for Warsaw. “It is better for Poland to know the truth and have no war, rather than be at war and not know the truth,” the premier added.He also warned against trying to find “comfortable truth”. 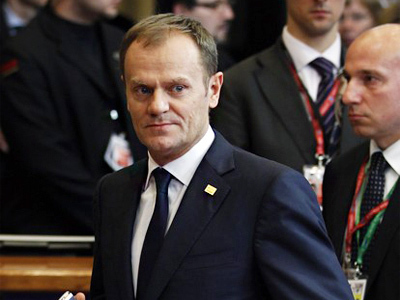 “All the government’s actions served the purpose of finding the truth, knowing that it would be comfortable neither for Russia nor for Poland,” Tusk stated. 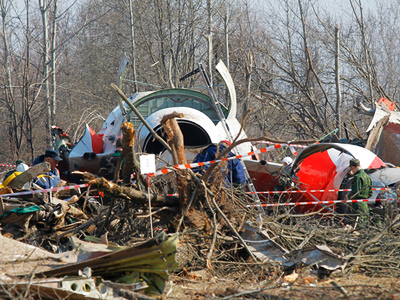 Commenting on the results of the investigation carried out by both the Polish and Russian sides, he said that the plane crash was caused by “a bunch of reasons”. 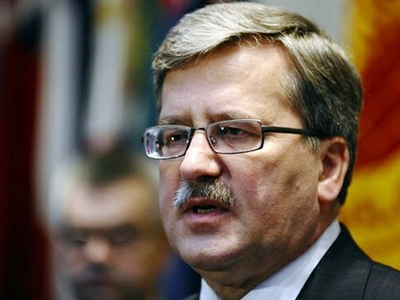 However, the premier stated that the findings of the Polish side present a deeper picture of the tragedy. 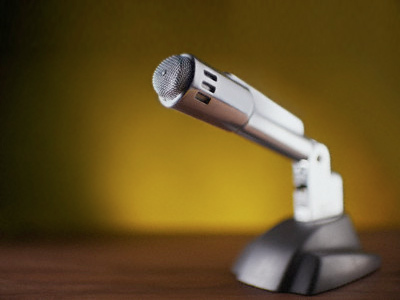 Commenting on the report of the Interstate Aviation Committee, he said that the comparison of data presented by both counties shows that “Polish documents reveal a more rich truth”. But despite the opposition’s attempts to turn the Smolensk tragedy into a cause for a Cold War with Moscow, the government managed to prevent it.